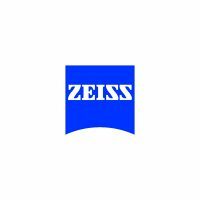 Imbros has Microscope, Plate Reader and Magnifier Glass solutions for a huge range of applications. 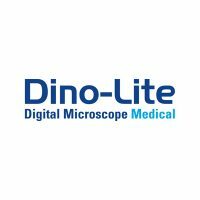 Whether you need a high-quality, digital microscope for laboratory use, or a package deal for education purposes, we can supply the right product for you at a price that suits your budget. 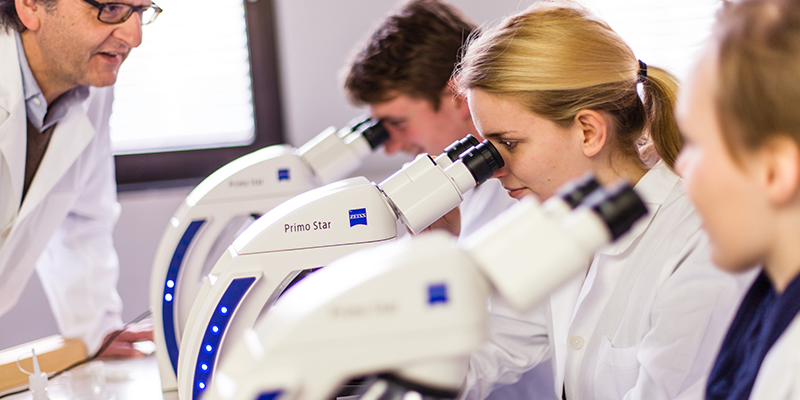 Get in touch for more information on our large range of microscopy options.